Kristin has 14 years of personal training experience and can help get you the body you want! Welcome to SNAP Fitness - Lee's Summit North! We are glad you stopped by. Please know our ownership and mangement team is committed to this Club and to elevating your fitness experience. We are dedicated to supporing you, as your strive to reachyour fitness goals. Each year we will bring cutting edge equipment to our facility. Addiitionally, we have experienced personal trainers available to help navigate your fitness journey. Beginning in May 2018 and continuing through September 2018, we will be offering weekly water aerobics classes for our members at discount rates. 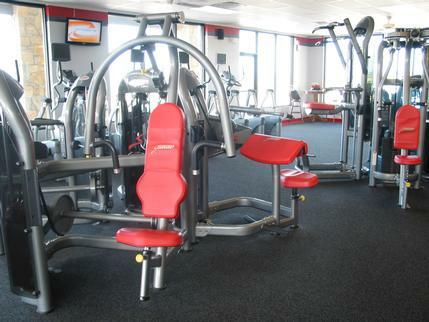 If you are interested in an intimate place to achieve your fitness goals, SNAP Lee's Summit North is the place for you. We have implemented My Zone, which enables you to monitor your fitness goals by allowing you to watch on our TV monitors your heart rate and the number of calories you burn during each work out. 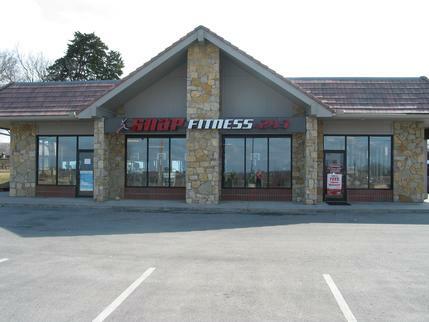 Additionally, your membership with us grants you access to any one of the 1500 Snap Fitness locations in the country, which no other fitness brand in Lee's summit offers. Come and visit this small neighborhood gym with national exposure! Try it for a week on us. We'll show you how to get the results you're after! Our current membership prices are as follows. Single Memberships are $35, Joint Memberships are $55, and Family Memberships are $70.